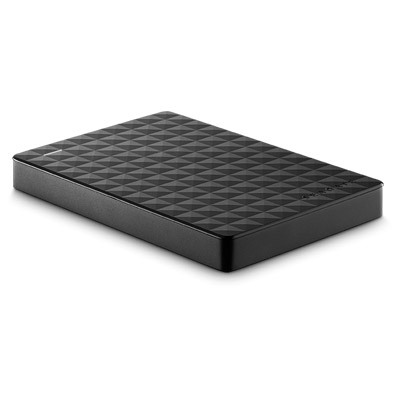 November 2017 list of best buy External Hard Drives. 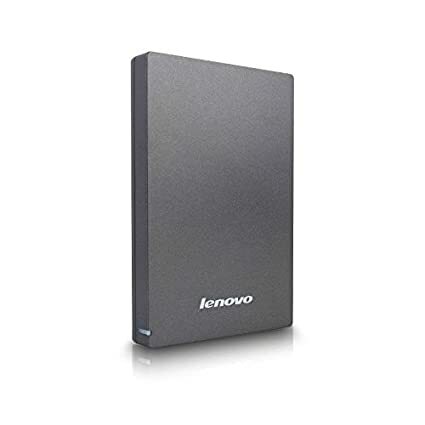 Instantly compare the best features, prices, ratings, check the useful reviews and buy the best external hard drive. You can see list of our Which HDDs? Best Buys below, perform Side-by-Side comparison. If you need further help, do have a look at Conzumr Guides and Tips. Alternatively you can view all External Hard Drive to choose your own favourites. 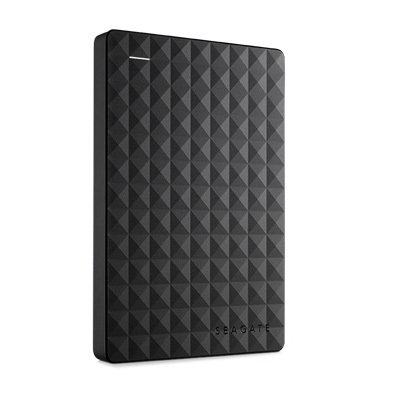 This UHD F309 USB 3.0 Grey 1 TB external had drive is a slim, portable and stylishly designed 1 TB USB hard drive. This ThinkPad level driver disk ensures the best quality. It gives 10 times faster data transfer rate with USB 3.0 connectivity. It has the ESD (electrostatic discharge) protection Up to 8 KV. 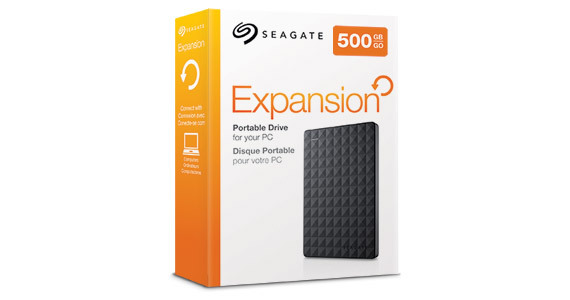 To Recieve updates and possible rewards for Seagate Expansion 1TB please sign in. To Recieve updates and possible rewards for External Hard Drive please sign in.